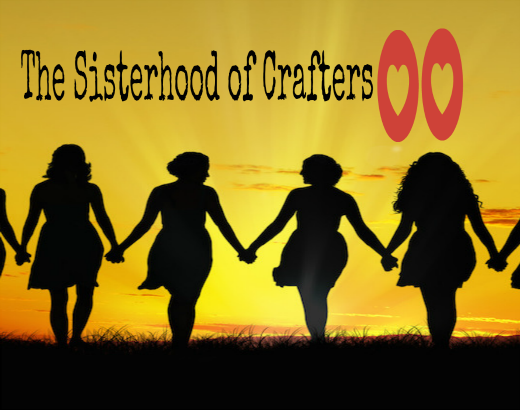 The Sisterhood of Crafters: TSOC01 - Ireland Challenge WINNERS!! TSOC01 - Ireland Challenge WINNERS!! 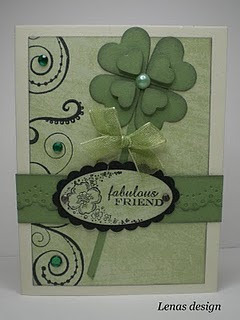 Thanks so much for participating in our "Around the World - Ireland" challenge! Amazing creations and so difficult to choose ... but it must be done! Congratulations to the SISTERHOOD TOP THREE WINNERS this week!! Ladies, please be sure to collect your badge from the right side of this blog and add it to the sidebar of your blog!! We hope you display it with pride!! Congratulations Deanne! 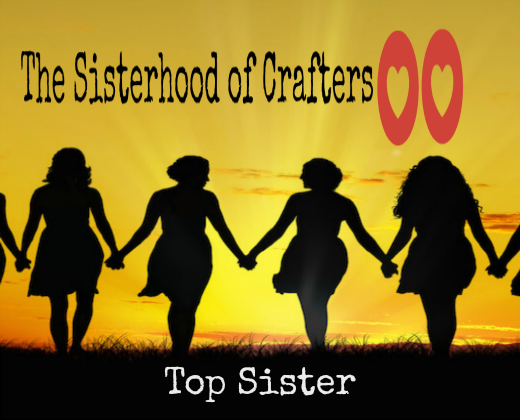 Please be sure to collect your TOP SISTER BADGE from the right side of this blog and paste it in the sidebar of your blog!! We hope you too will display it with pride!! AGAIN, thanks to all of you who participated in our challenge! We do hope to see you back here again on Wednesday with KIM will be our hostess with an awesome challenge ... you won't want to miss it!!! Thank you ALL for playing last week! We had so much fun, didn't we? You ladies really know how to create and inspire! Congrats to you! Congrats ladies! 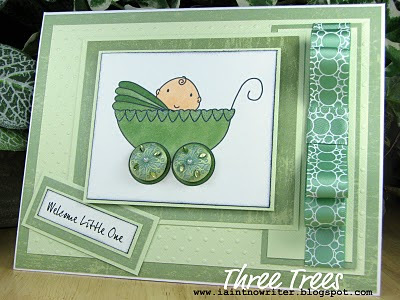 These cards were not only fabulous but inspiring. Thank you for sharing our opening week with us! Well done all the girls that won this week. 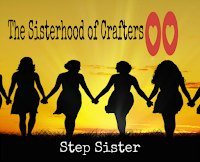 Debut Challenge - "The Sisterhood of Crafters"